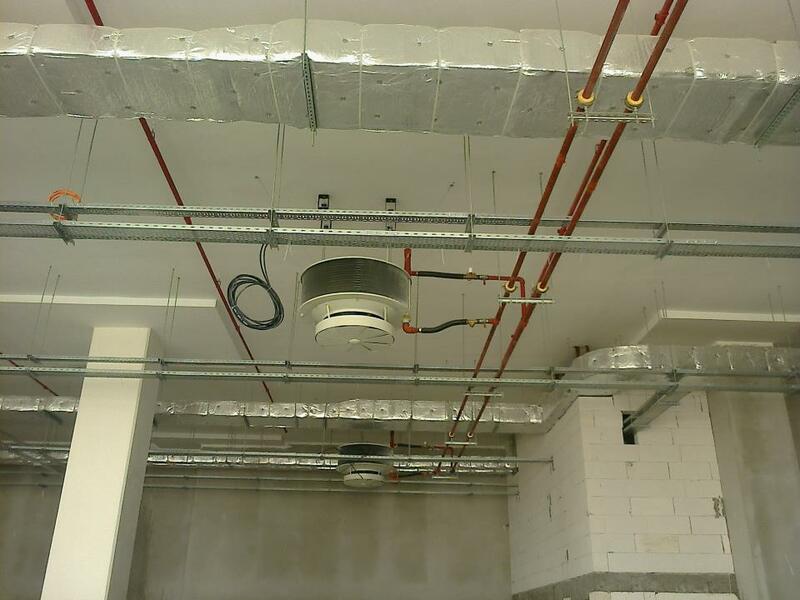 We are active in ventilation sector both in Turkey and abroad. 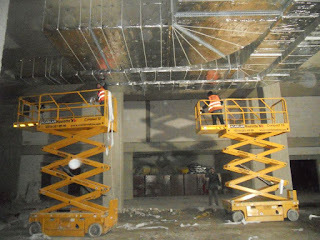 As technological developments, we are doing the production and installation work of the canal channel today. We are always proud of the workbench before the date we always make our loyalty to our business as a result of our know-how. With our expert kadmuzu, we are paying utmost attention to operating costs without sacrificing our reasonable price policy quality. 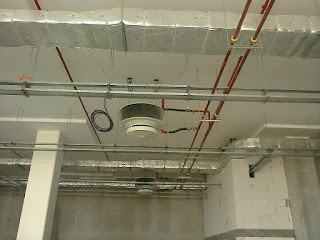 We, our esteemed customers, are our only partner in the happiness of the fields from us.If we adopt the service principle and we are making efforts for this, we are producing long term solutions to the demand for ventilation.You will see quality product, quality service, reasonable price and long term solution .